Most of our lives we've been taught to believe that personality is a genetic trait that cannot be changed, and that you just have to "deal with it." This simply is not true. The fact is, you can change your personality and become a much better, happier version of yourself that faces and conquers the challenges of life with knowledge and ease—the real you. Find your problem areas and discover your level of happiness, self-confidence, stability and more. Find out how your personality determines your ability to handle relationships. Know your strengths and learn how to increase them so that you can achieve more out of life and reach higher states of existence. The OCA Personality Test and complimentary results consultation are absolutely free with no obligation—it’s simply a great opportunity to learn more about you. Your first step to find out more about who you are is as easy as this free personality test. 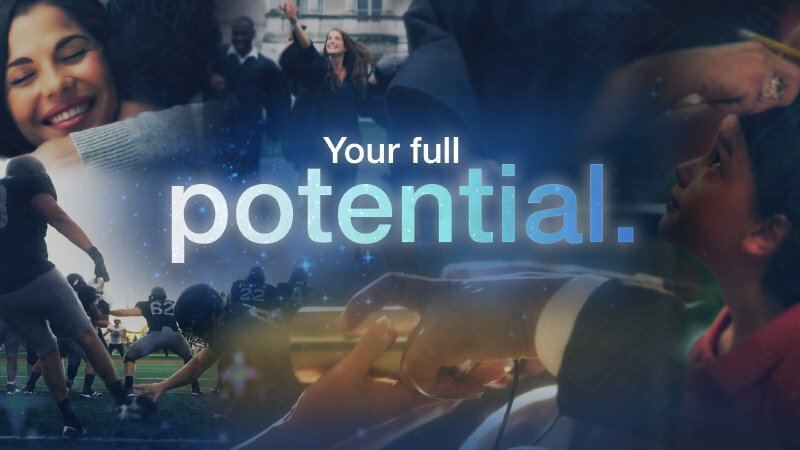 Know your strengths and learn how to increase them so that you can achieve more out of life. Yes! 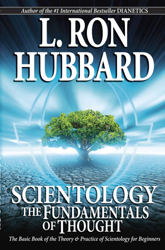 I would like more information about Scientology. Short of coming to a Church of Scientology in person, the best answer to the question "What is Scientology?" 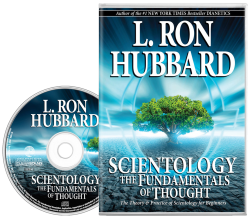 is in the book Scientology: The Fundamentals of Thought.